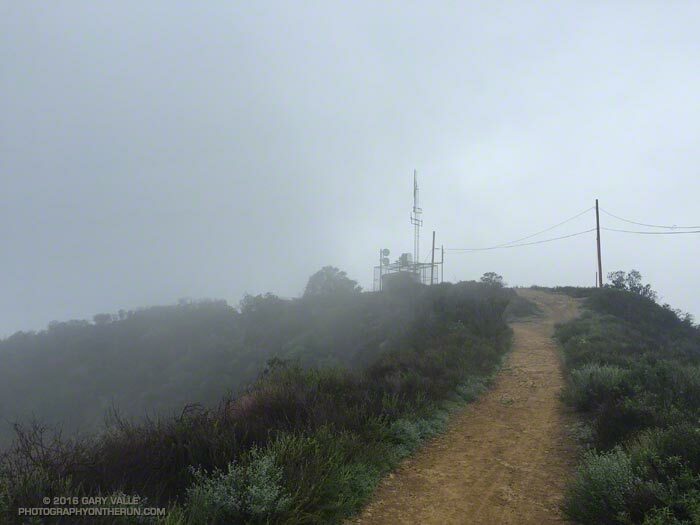 Photography on the Run: Cloud-shrouded Green Peak on Temescal Ridge Trail fire road. The elevation of the peak is about 1916'. Cloud-shrouded Green Peak on Temescal Ridge Trail fire road. The elevation of the peak is about 1916'.